Each Friday we will be providing you with something fun. Whether it be a funny website, a game, or a video, we promise it will be entertaining. 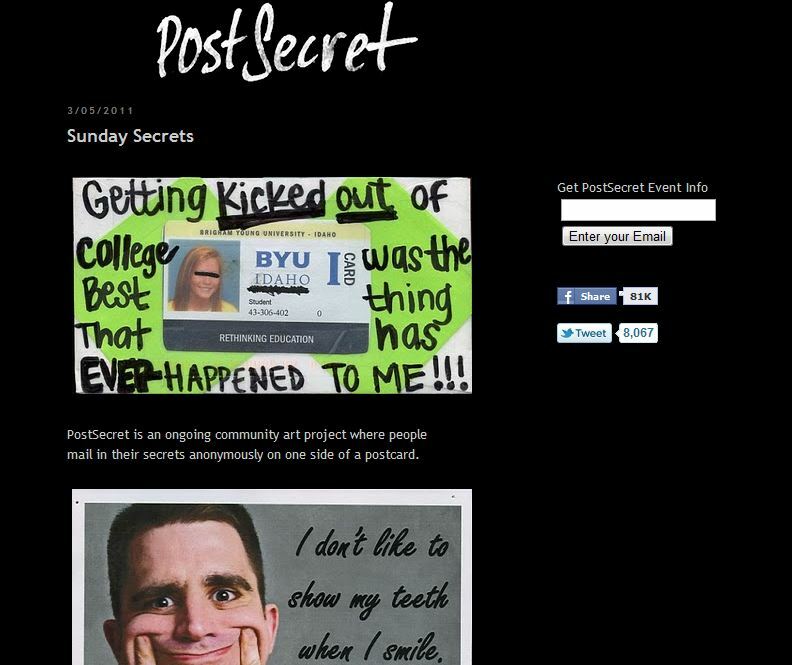 Today, we are featuring Post Secret, a site in which individuals send in their anonymous secrets via post card, for anyone to read. The secrets range from funny, to sad, to insightful, to inspirational. Sometimes you will find that the secrets ring a little too close to home. Take a look. 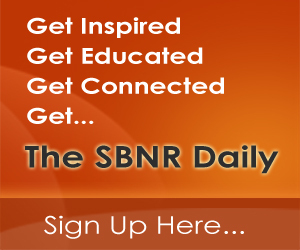 Maybe you will decide to share your own secret; we bet it is quite a cathartic experience. 5. RNS: Want Your Mom to Find You a Nice Jewish Boy?